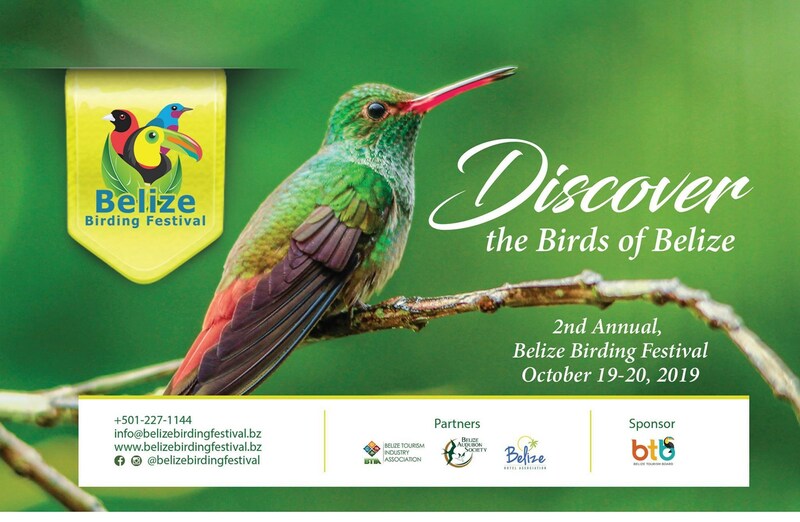 To celebrate Belize’s avifauna, the Belize Tourism Industry Association (BTIA), in partnership with the Belize Hotel Association (BHA) and the Belize Audubon Society (BAS), is hosting the second Belize Birding Festival in San Ignacio Town, Cayo, Belize. 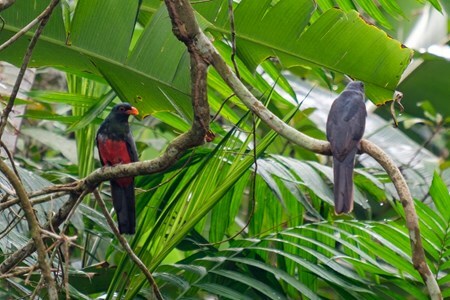 The 2019 Belize Birding Festival celebrates the love for birds and the unique collection of bird species that exist in the country. 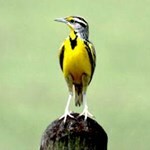 This birding festival will be hosted at the George Price Center in Belmopan City. 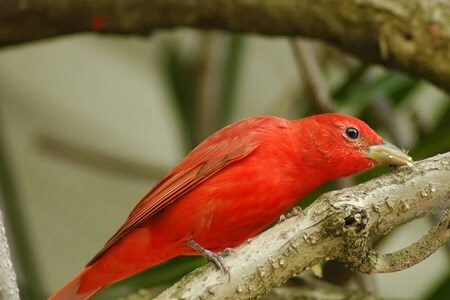 Why should you attend the 2019 Belize Birding Festival? 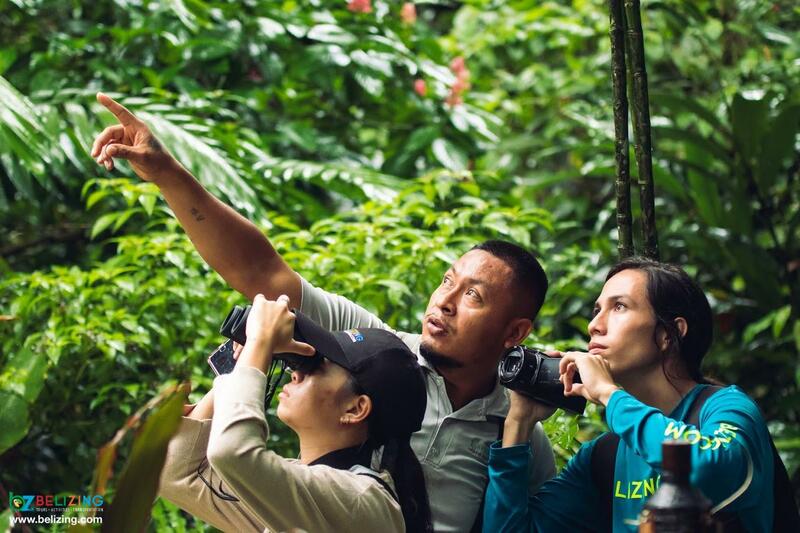 The First Annual Belize Birding Festival is a great opportunity for amateur bird waters and professional bird watchers to come together and celebrate their admiration for birds. 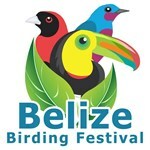 Why should you attend the first Annual Belize Birding Festival? 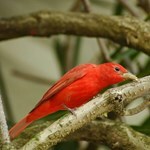 There are over five hundred, and counting, species of birds in Belize. 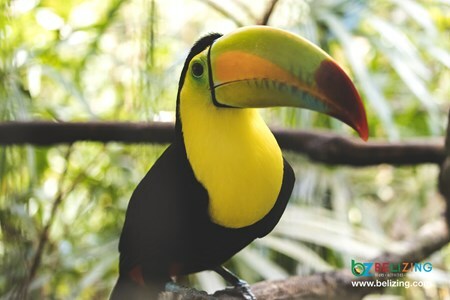 Beauties like the Scarlet Macaw, Blue-Crowned Motmot, Harpy Eagle, Jabiru Stork, Yellow Head Amazon, and, the national bird of Belize, Keel-Billed Toucan, are astonishing birds that any bird fanatic must see! 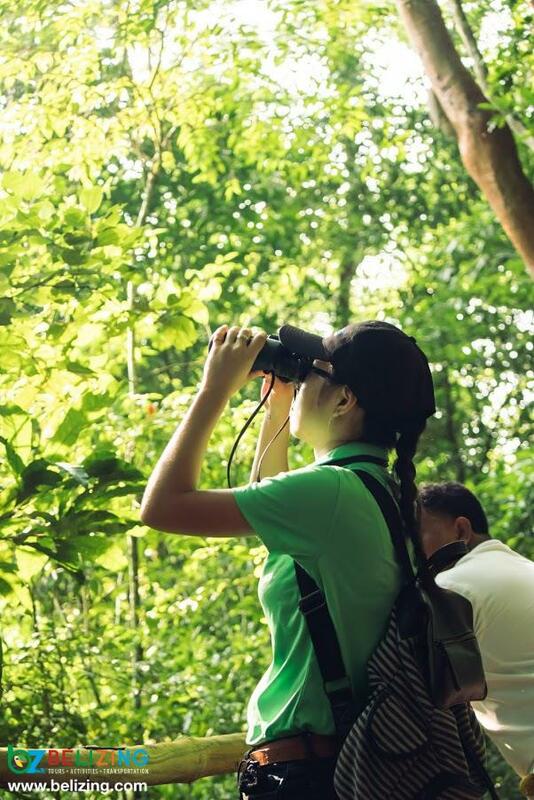 Get to meet other birdwatchers and share your experiences birdwatching. 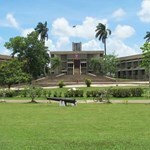 There will be tons of activities and information centers at the event. 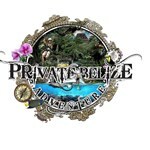 The basic exchange rate is $1 USD = $2 BZD. 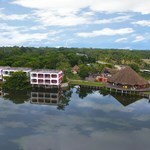 How many species of birds are there in Belize? 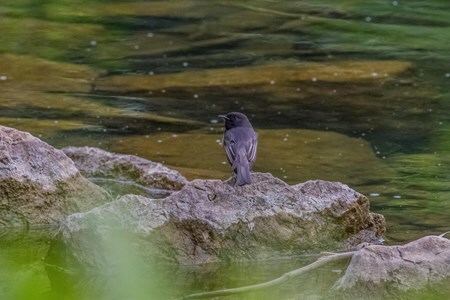 According to http://www.belizebirdingfestival.bz/, there are 587 species of birds recording in Belize, with over 20% of them as migrant birds from North America. 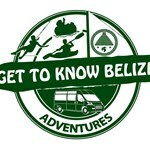 Who is hosting the Belize Birding Festival? 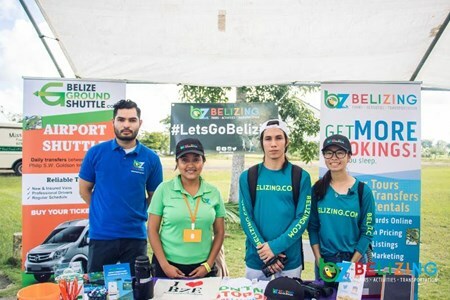 The First Annual Belize Birding Festival is hosted by the Belize Tourism Industry Association (BTIA), the Belize Audubon Society (BAS), the Belize Hotel Association (BHA), and the Belize Tourism Board (BTB). 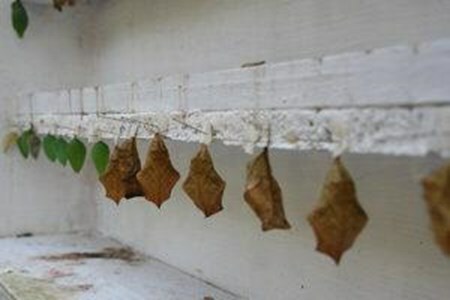 When and where will this event be happening? 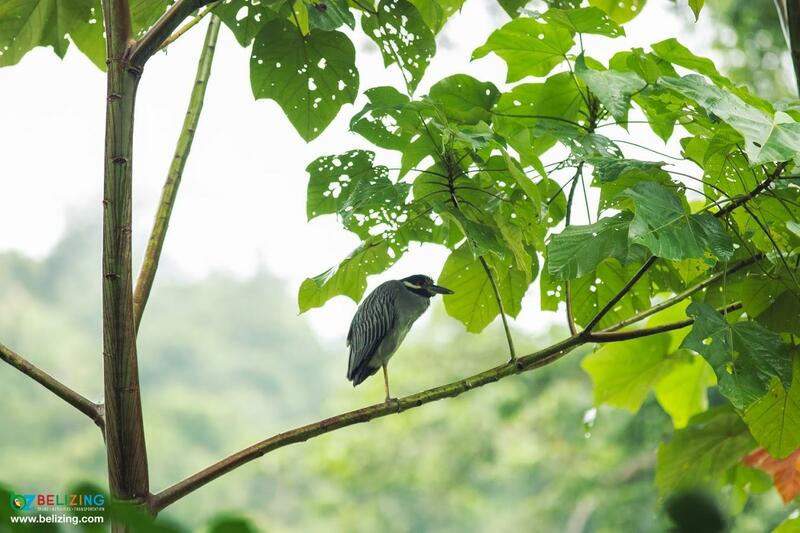 The Belize Birding Festival is happening on October 27 at 6:00 AM in the City of Belmopan, starting with an Early Morning Urban Bird Watching in the Belmopan Area. 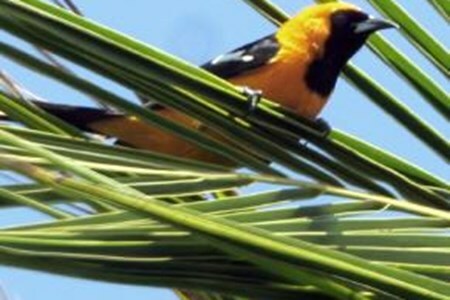 Following the Urban Bird Watching, the festival will continue at the George Price Center in Belmopan. 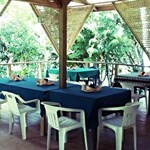 What is the itinerary for the event? 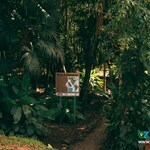 What does the entrance fee include? a. Exhibition & Presentations Only • The exhibition opens at 9:00am and closes at 3:00pm • Network, view displays and gather information from participating exhibitors and vendors • Sit in all four presentations of guest presenters and keynote presenter, Dr. Oliver Komar • View video documentaries and much more • Participant entrance fee $10.00 • Exhibits and Vendors b. Exhibition, Presentations and Bird Walks -ALL ACCESS PASS ( By registration only) • Participate in the 6:00am Urban Bird Watch (snacks included) • Participate 3:30pm guided bird walk (Transfers included) • Network, view displays and gather information from participating exhibitors and vendors • Sit in all four presentations of guest presenters and keynote presenter, Dr. Oliver Komar • View video documentaries and much more • Network at the 5:30pm evening cocktail- Welcome drink (cash bar) • Participant entrance fee $25.00. 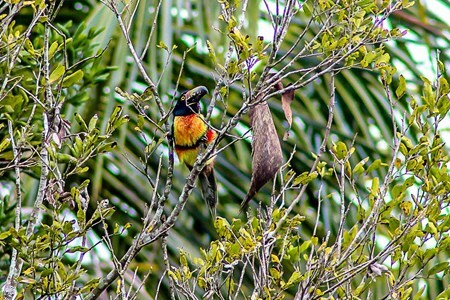 A recap of the first annual Belize Birding Festival. 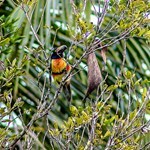 Bird watching is fast becoming a popular activity in Belize, for both visitors and locals alike. 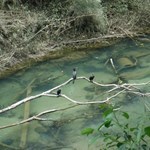 To date, over five hundred and ... moreeighty bird species have been recorded in the country. 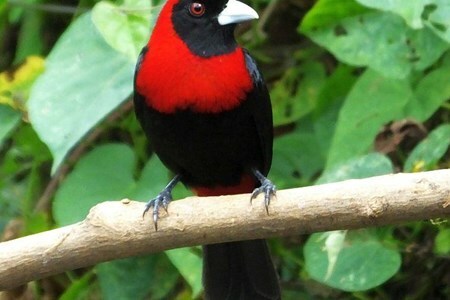 Although Belize is considered a small country, it is certainly blessed with big birding. 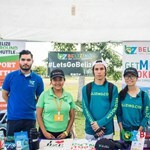 Belizing.com was proud to be in attendance at the first ever Belize Birding Festival, held in Belmopan City on October 27, 2018. 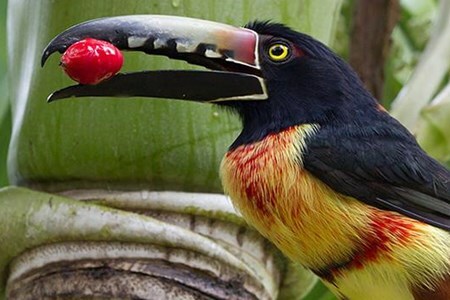 More than 590 species are on the Belize bird list and more than a few of these are colorful, exotic tropical species. 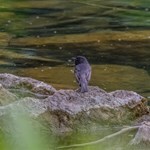 Better yet, many are also common and easy to see! 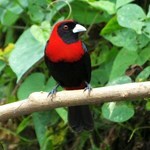 Here is a quick ... morelook at fifteen beautiful stunning bird species to look for when visiting Belize. 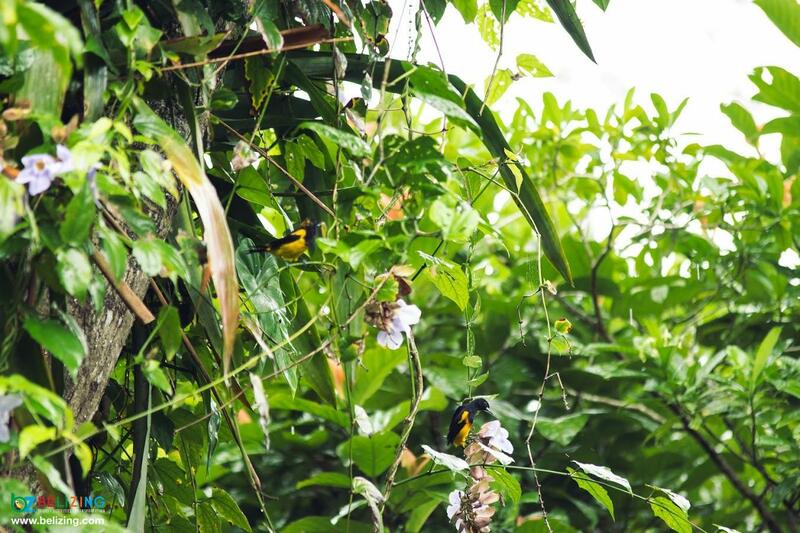 The Tropical Wings Center Offers An eco-center featuring interactive exhibits about ecology, biodiversity, birds, bats, ants, plants, the Ancient Maya, and more. 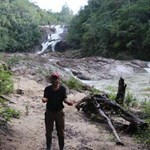 Fun and educational, ... moreit’s not just for kids! 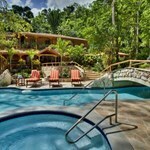 Landscaped gardens with flowers, feeders, and birdbaths to attract hummingbirds and other birds of Belize. 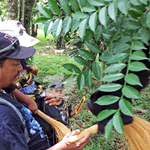 Ecologically – sound lodging — The Trek Stop — with budget-priced cabins, tent rentals, and tent sites for camping.